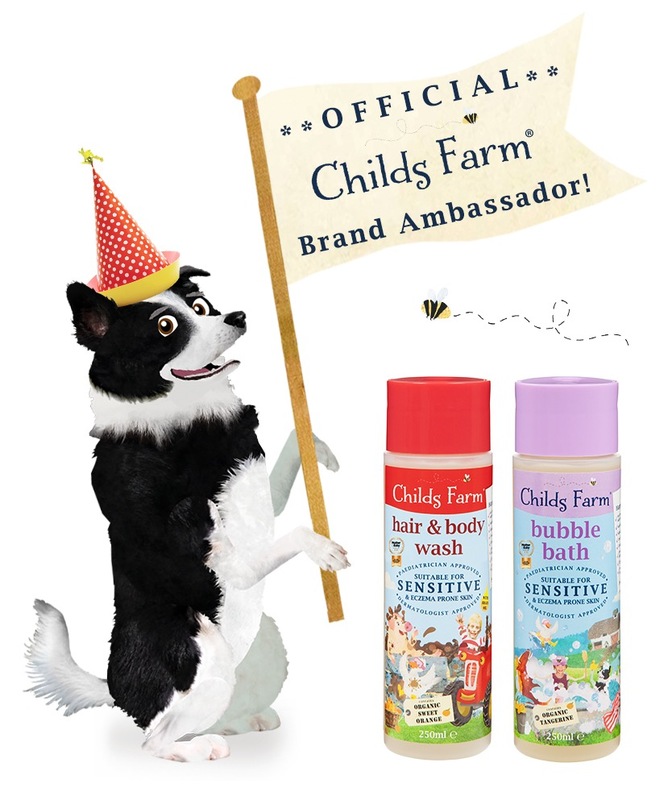 So I was chuffed to become a Childs farm ambassador which means we got lots of free samples to try, and to share with other parents. You might not have heard of them but basically they’re British, they make very natural products which are very good for babies and children with sensitive skin and conditions like excema. I take S up for his bath about 6pm and he loves his bath time, kicking away in his Angelcare bath support while I swill water/body wash/bubbles over him and sing! After his massage he has a bottle of milk and then off to bed. This used to take an hour of screaming but over the last few weeks he’s usually gone down without a fuss, nicely chilled and full. He then has the best sleep of the day/night… Sometimes as long as 4 hours, amazing for him!! 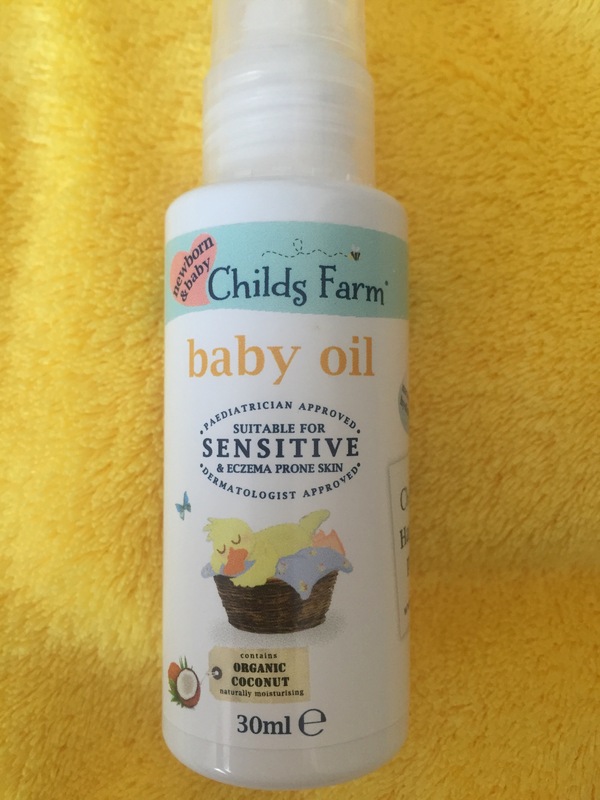 We’re lucky that baby S has been blessed with great skin so not had to worry about what to use on him but still fab to use something more natural than the big brands like Johnson. This set was lovely to use, a nice ‘baby’ smell but not too overpowering at all, and left his skin lovely and soft. At £9.99 it makes a lovely gift for newborns! Next up we were sent a bath time set including tangerine bubble bath, and strawberry and mint shampoo and conditioner. As I’ve already said, the bubble bath is just divine! We used this on toddler W. He has dinner at 5.30, watches in the night garden at 6.20 and then his bath which usually features lots of his bath toys! He then has storytime with dad and still has a bottle of milk (don’t judge me!) before bed which is usually about 7.30pm. As well as using the shampoo on the boys, I’ve tried it out myself with the conditioner and both were lovely – again, they smell absolutely gorgeous and my hair felt lovely afterwards. Their packaging is cute, quirky and very child-friendly, I can imagine this comes in handy for toddlers who don’t want a bath! Another perk of being an ambassador is I have a 30% off discount code for you – just enter CFAMB325 when you buy at their website. Spend over £15 (easy!!) to get free delivery otherwise there is a small charge. 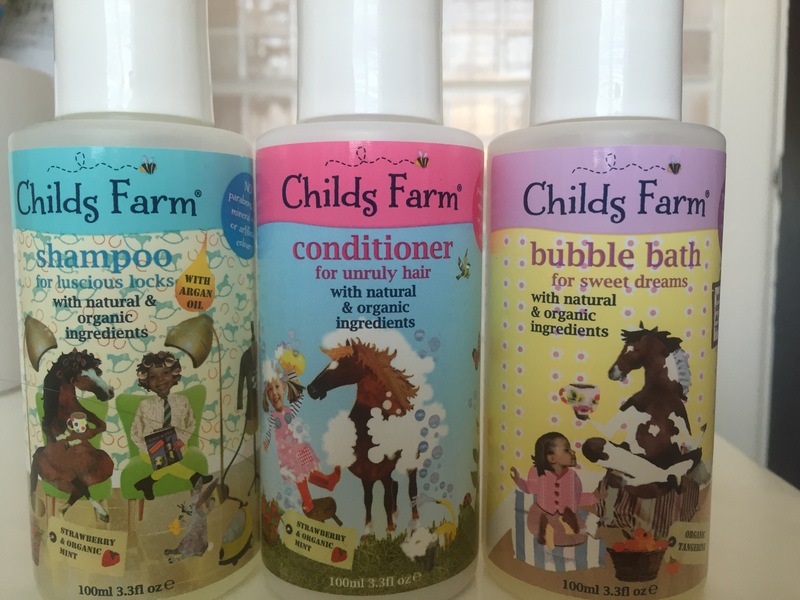 Disclosure: as already stated, I was sent free samples as part of the Child’s farm ambassador scheme but views are my own. Everyone seems to swear by cocunut oil these days, I wasn’t sure whether it was a fad until I recently tried it and it does seem to make some difference to the skin.